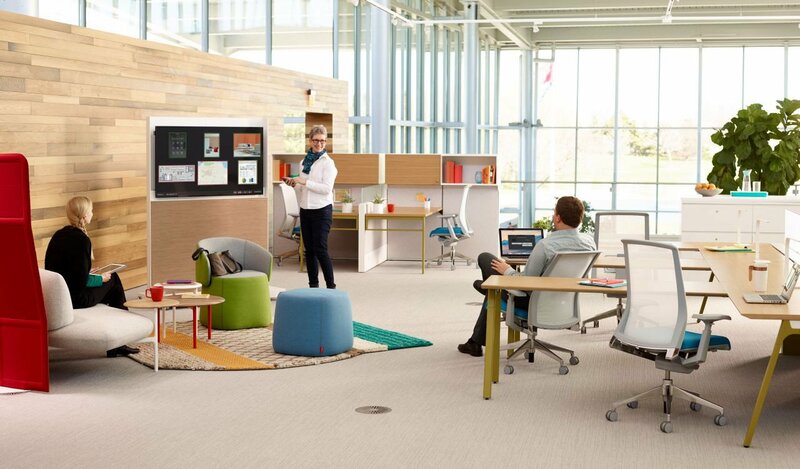 We believe that great people and great workspaces inspire great culture. Since our founding in 1981, our focus has shifted from individual workstations to holistic environments that support culture, increase productivity and embrace technology. Our comprehensive services help organizations of all sizes discover the space that’s right for them. Located in Grand Rapids and Traverse City, Michigan, we are proud to be the exclusive dealer in Western and Northern Michigan for Haworth, Inc., the world’s most innovative commercial interiors manufacturer. We do not have any openings at this time. However, if you believe that great people and great workspaces inspire great culture, we’d love to hear from you.  To inquire or apply, please email careers@interphaseinc.com.